Le Rêve Charmant is located in Via Marché Vaudan , n . 6, within the historic center of Aosta. 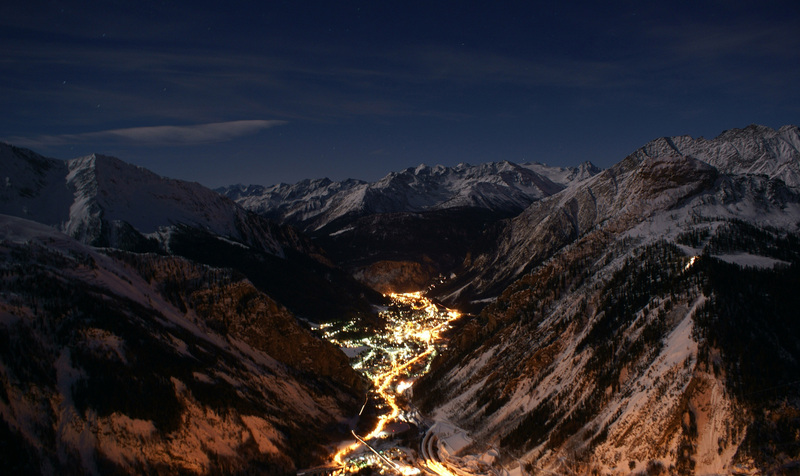 If you're arriving at the hotel by car, then take the exist “Aosta est” from the highway. We have a private on-site car park for our guests available for € 5,00 per day. The train station is about 750 meters away and it can be reached by foot within a few minutes.The cable car for Pila ski resort is located behind the train station and it can be easily reached by foot or by public transport.
" Sky channels free and parking free for all customers who book from the site!""